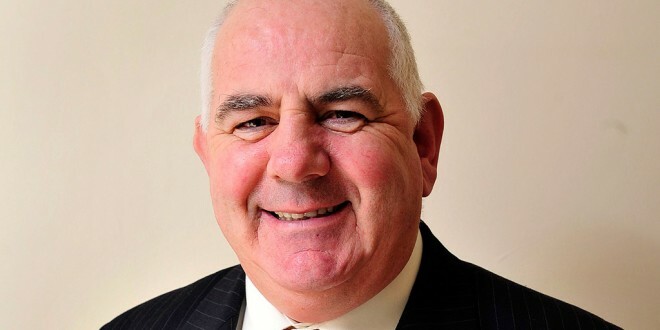 CLARE County Councillor Sean McLoughlin has called for a review of Government and banking policy to help the thousands of Clare people who find themselves in a “property ladder black hole”. The Shannon-based Councillor said people on lower incomes are being left behind and unable to own, purchase or build homes due to restrictive social housing list and mortgage qualification criteria. “In a State that boasts a constitutional entitlement for every person to own a home, it is clear that not all of our citizens are being catered for. Many cannot get on the council housing list, cannot secure a mortgage or do not qualify for rent supplement,” he stated. Councillor McLoughlin explained the “property ladder black hole” related to individuals on an income of €35,000. “The Government and the banking sector must address what is a very real and concerning issue for many. Local authority housing list and mortgage applications should be reviewed on a case-by-case and needs basis rather than the existing, simple salary-based system. The latter should not and does not adequately determine one’s individual needs for a social housing unit or indeed, ability to pay a mortgage,” he concluded.